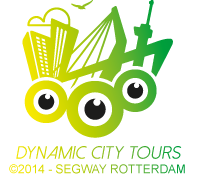 Segway Erasmusbrug Tour! 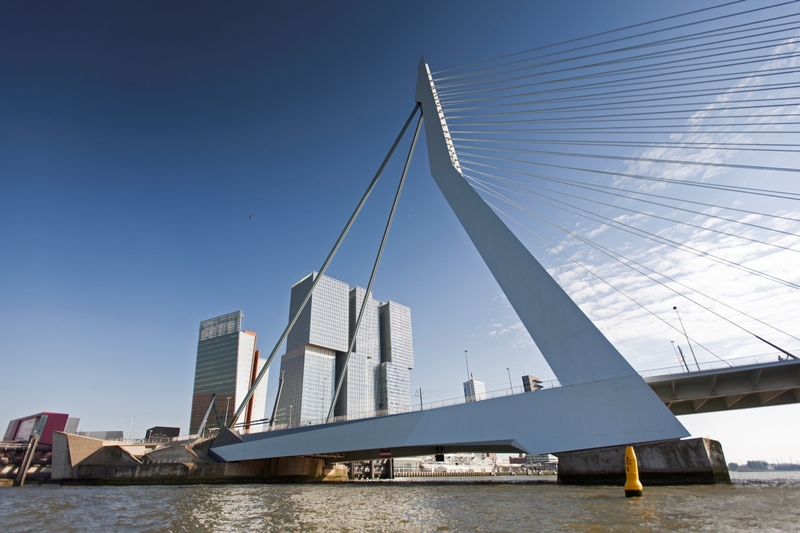 Conquer the Erasmus Bridge on the Segway and enjoy the wonderful view on top of the bridge. After a short instruction (15 minutes) you will set off towards the Erasmus Bridge. Starting point is Restaurant De Zwarte Zwaan (the Black Swan). A nice fact: Inhabitants of Rotterdam call the Erasmus Bridge ‘The Swan’. For this reason the tour’s nickname is ‘from Swan to Swan’.